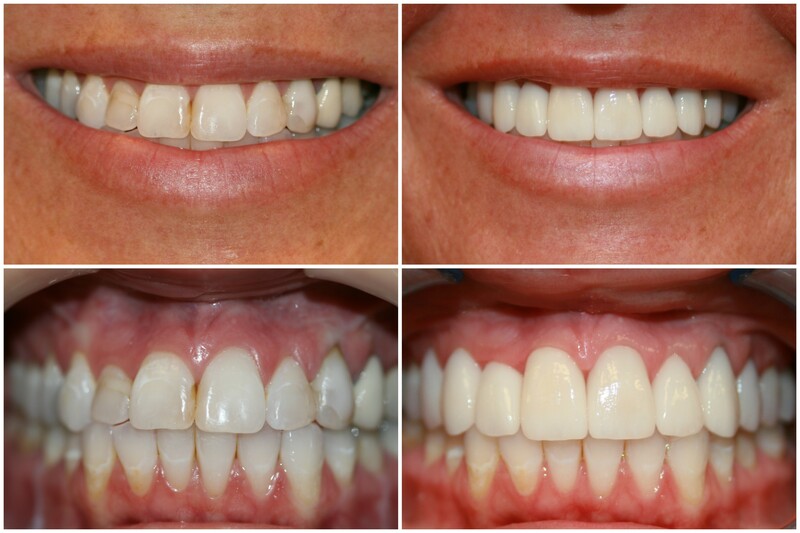 Cosmetic dentistry involves performing procedures that make the smile more aesthetically pleasing. 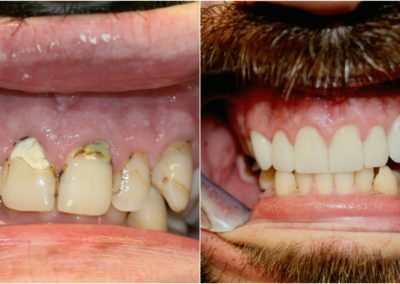 If you are plagued by unsightly teeth, this is certainly something that you may want to consider. 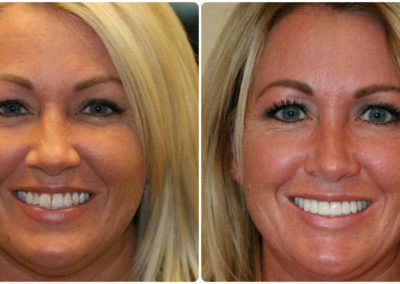 While these procedures sometimes help with function, improving the appearance is the ultimate goal. 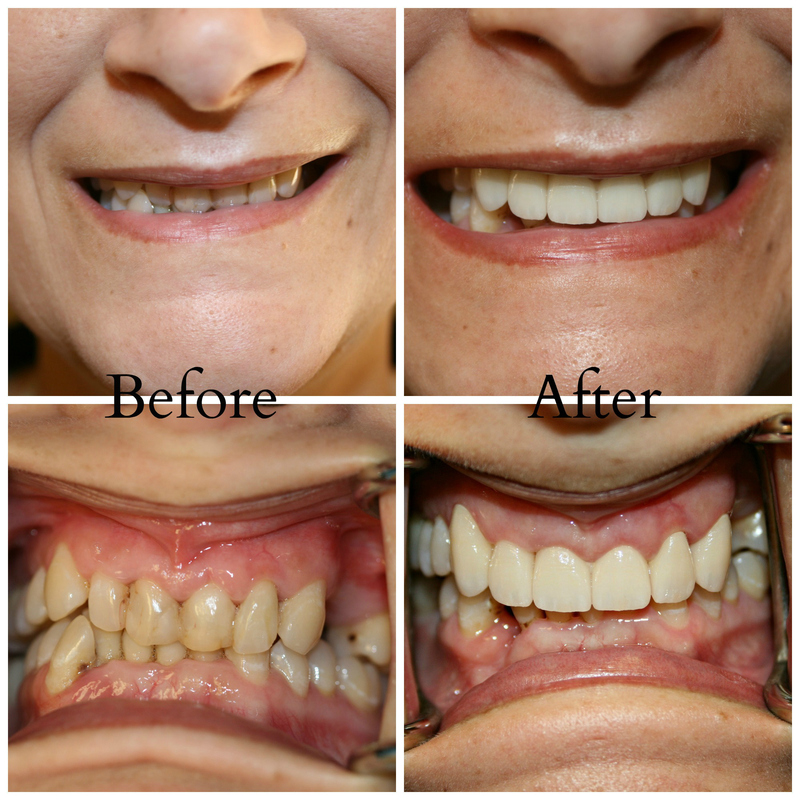 There are two dental specialties that strongly focus on cosmetic dentistry; prosthodontics and orthodontics. 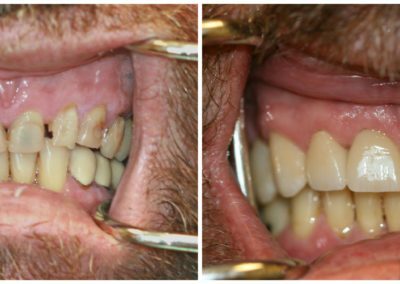 The former involves placing prosthetics in the mouth, like dentures. 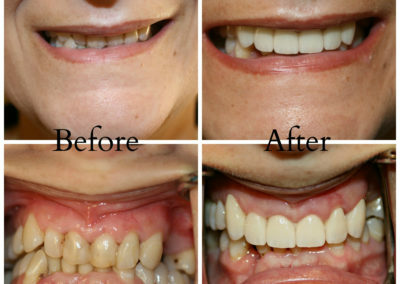 The latter involves the installation of braces, retainers and other teeth straightening devices. 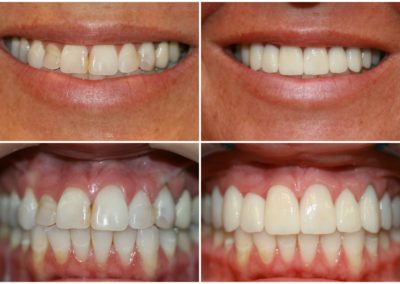 More procedures exist, but the idea here is to give you a glimpse into what types of procedures fall under the cosmetic dentistry category. 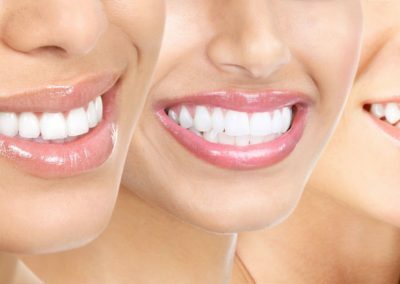 Cosmetic dentistry is not considered a specialty, which means that all types of dental providers can present themselves as experts. 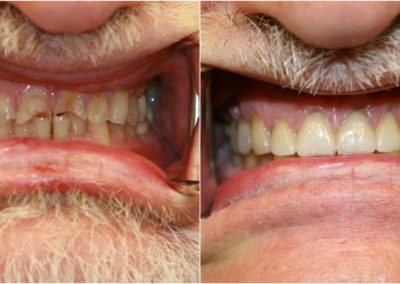 Given Dr. Zirker’s experience and specific training in the field of cosmetic dentistry, you can rest assured he will be the right expert to assist you with your particular smile. You should always check the background of any provider you are considering. Having a membership with an association like the American Academy of Cosmetic Dentistry is a great sign that a provider may be exactly what you need. Cosmetic procedures can make you smile with confidence. While some of these procedures are rather costly, the return on your investment is priceless.